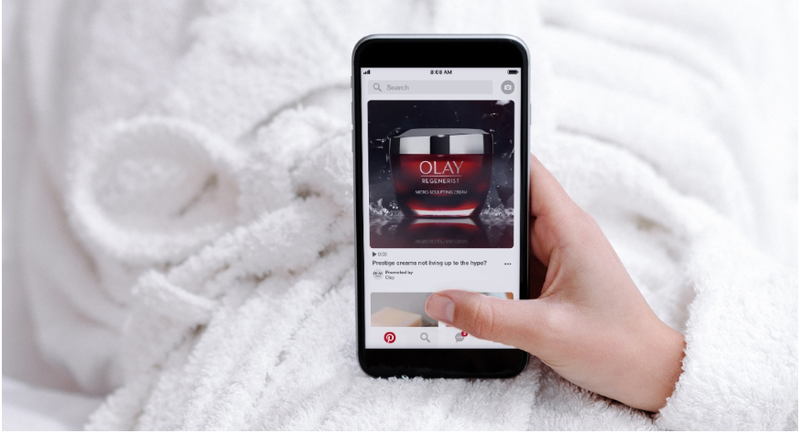 Pinterest is now sporting a new update, which has been made available to all advertisers across the globe. Initially tested with a select few companies, e.g. Adidas, Chevrolet, Paramount Pictures, etc., only recently the social medium has certified this new feature as positive, and allowed worldwide access. This tool is about the content promoted with maximum width video. Such clips were previously as the same size as other videos available across Pinterest's "two column grid in feeds, and in search on mobile phone". Advertisers have appreciated this new update, and claim to have seen an increase in profits and awareness with the launch of it. Lewis reported a 20 percent increase in awareness and a 33 percent increase in purchase intent. On the other hand, Adidas shared that it has experienced a 12.6 percent growth in ad awareness. Such is its versatility, that Warner Bros. is using this to promote its new production, the film "Crazy Rich Asians".